The average Australian credit card holder racked up more than $1,700 in holiday debt but most plan to pay it off within three months, new figures reveal. According to finder.com.au analysis of Reserve Bank of Australia figures, Australians borrowed $29 billion in December 2017. That’s equivalent to $1,727 in purchases per card. “If the Christmas spirit is measured by consumer spending — we were all feeling very festive,” finder.com.au insights manager, Graham Cooke said. With an average 55-day interest-free period on credit cards, finder.com.au calculates the average cost of interest alone to be $230 million. However, 81 per cent of credit card holders are hoping to pay off their December debt within three months, while 19 per cent anticipate it will take them more than three months to eliminate it. Five per cent think it will take more than a year to pay off their debt. With this in mind, he said Australians should take action as soon as they can to begin tackling their debt. He said a balance transfer is one way to minimise interest charges. However, he cautioned card holders to remember that a balance transfer is “not a licence to ignore your debt”. He noted that 0 per cent balance transfer cards will often also feature a higher purchase rate than other types of cards. “It’s important that you commit to paying off all your debt in the interest free period, and resist the urge to spend beyond your means,” he advised. According to finder.com.au, the average interest accrued per card has fallen from $2,470 in 2012 to $1,890 in late 2017 – despite there being more cards on the market. Finder.com.au argues that this means Australians are getting better at minimising and paying off their debt. A Commonwealth Bank consumer spending study in early December found that Australians planned to spend $11 billion on gifts, with the average purchaser spending $593 on gifts, up by 25 per cent over the last five years. 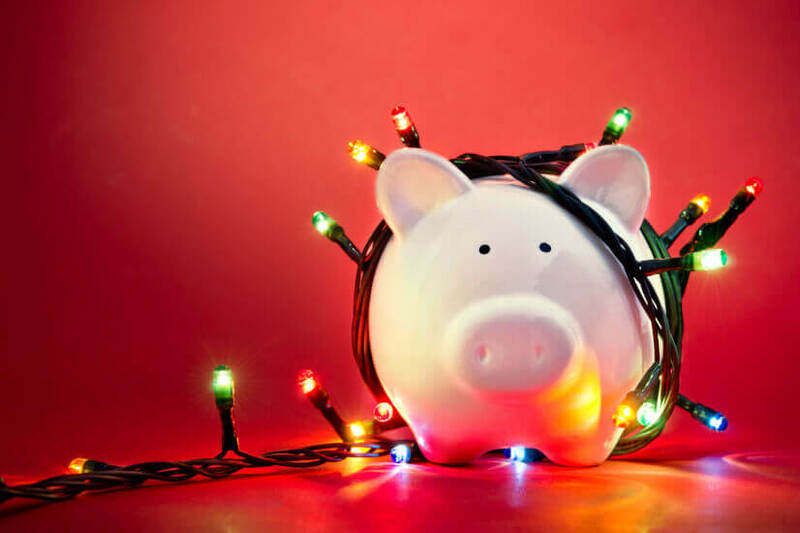 Executive general manager at CBA, Clive van Horen noted that just 57 per cent of Australians were planning to set a Christmas budget and nearly two-thirds of men were not planning on having a spending budget.